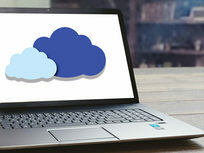 Microsoft's Azure is currently climbing the ranks of cloud platforms as one of the most popular technologies on the market. 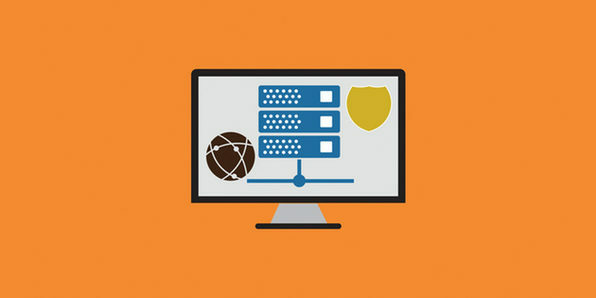 Azure was designed for building, testing, deploying, and managing applications and services through a global network of Microsoft-managed data centers. 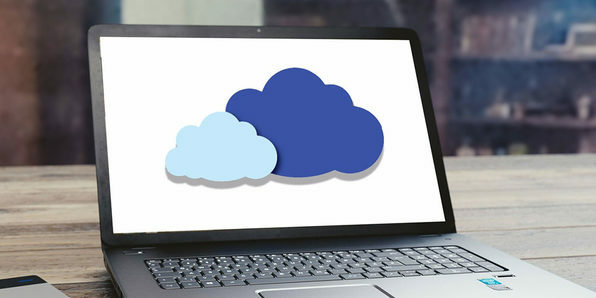 Since its exceptional growth, the demand for Azure cloud specialists has been grown as more companies are relying on Azure to help reduce their costs and give them more options when it comes to cloud platforms. 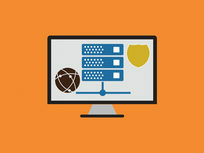 If you want to boost your career as a next-gen solutions architect and ace your Azure certification, then this course is for you. 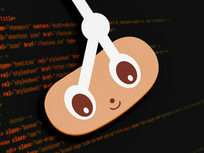 Continuous Integration allows you to forego the hours spent on debugging your code. 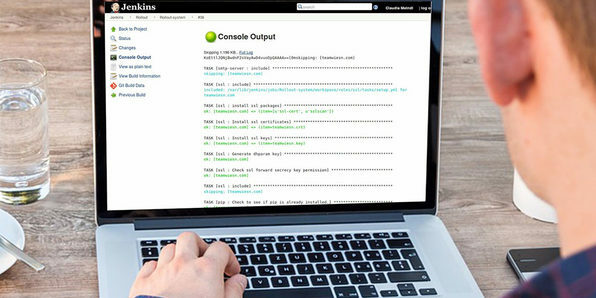 Instead of wasting hours going through each line of code to check for bugs, or running a number of different tools to test which code doesn’t work, Jenkins can help you as you write your code. 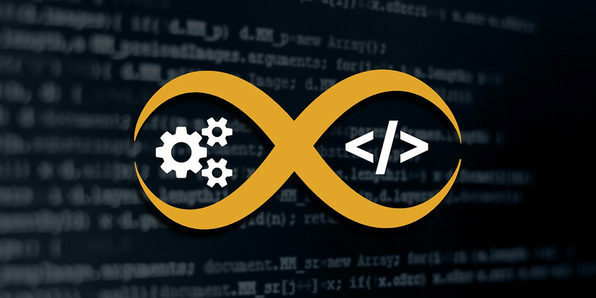 Continuous Integration tests every time your code is changed, which means that each line of code you add is automatically tested, the results of which will let you know if the code works or breaks. 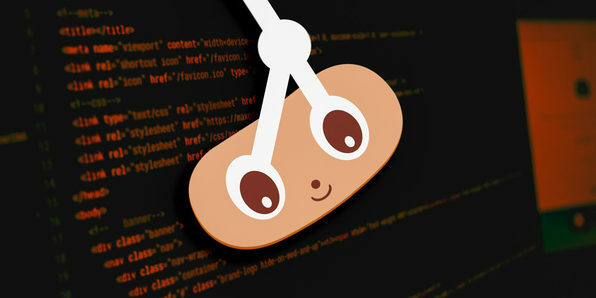 This is why it is currently extremely popular with developers and programmers. 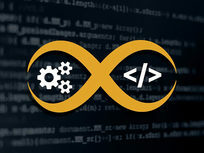 If you want to master Continuous Integration but have zero knowledge of what it is, then this course is perfect for you. 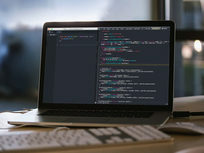 The process of DevOps, which includes combining the process of development and operations into one, helps smooth the process of developing apps, deploying them and even testing them. It focuses on automating and monitoring all steps of software construction, from integration, testing, releasing to deployment and infrastructure management. 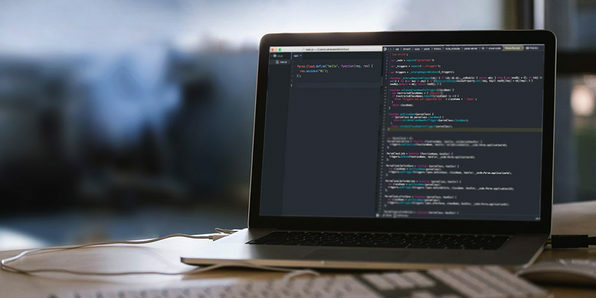 The objective is to build shorter development cycles, increased deployment frequency, more dependable releases, in close alignment with business objectives. DevOps is currently all the rage in the tech world, and if you want to break into this in-demand field, here's where to start.